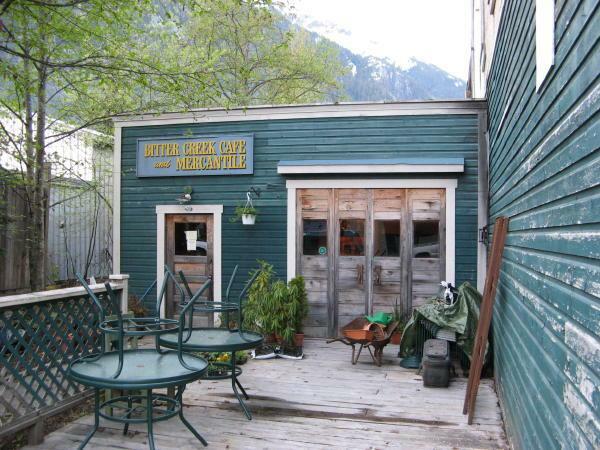 The first picture is of the Bitter Creek Cafe, where I had a terrific dinner, even though it was the first weekend they were open. The food was both stylish and good. 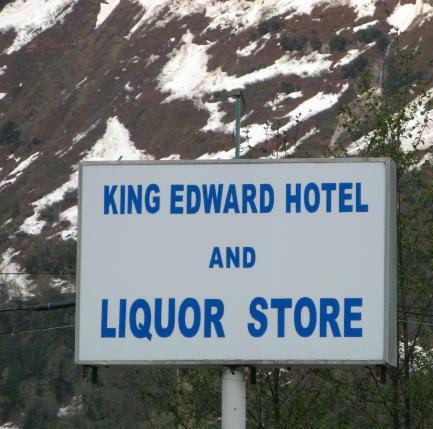 Finally, here's the sign for the hotel where I stayed. I took this so I could remember to come back here, as it was a nice stay.